Adrien Rabiot, who is on Chelsea and Liverpool's radar, has rejected an offer to move to Tottenham Hotspur. The French midfielder's contract at Paris Saint-Germain is due to expire this summer and he has rejected the idea of continuing his stay at the Parc des Princes, something which means he has been excluded from the first team. Rabiot's representatives have been in advanced talks with Barcelona, but no final deal has been done and PSG would like to earn a fee by selling him this month. Tottenham want Rabiot and, according to French sports daily L'Equipe, have put forward an offer to PSG. But Rabiot's agents have been quick to let PSG know that their client is not interested in joining Tottenham this month. It is claimed that, in addition to Barcelona, who are maintaining their interest, Bayern Munich, Chelsea and Liverpool are also ready to welcome him in the summer on a free transfer. 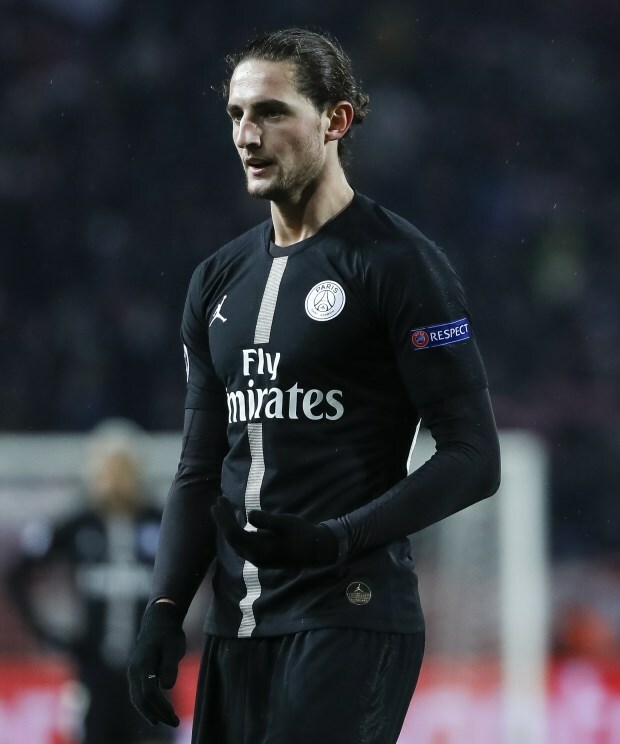 PSG continue to want to sell Rabiot this month, but at present the midfielder is not playing ball.